As more professionals are focusing on early education, parents are becoming to understand the importance on focusing on their child’s education from a young age. 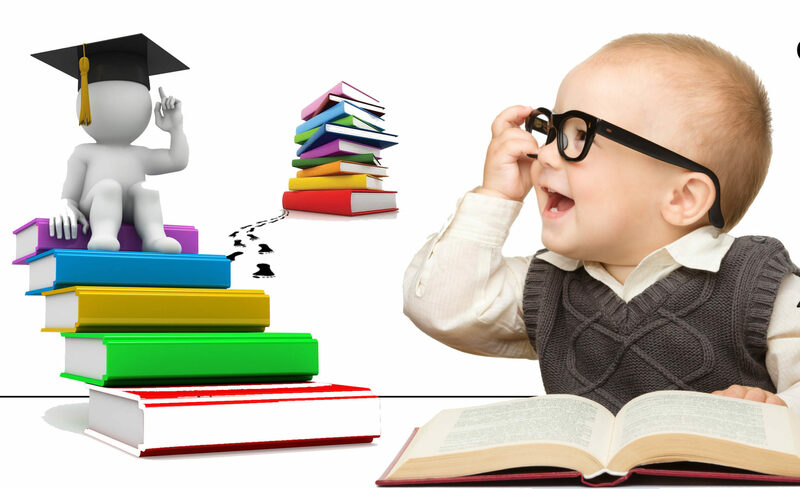 Research, books and studies have proven that parents who focus on their child’s early education from a young age will be able to see results much later on in life. Since we want to be able to give our child the additional boost from a young age, it’s essential that you implement these three critical techniques when focusing on your child’s early education. Your children will be thanking you later on in life and it can always be done in a positive and enjoyable way (for both you and your child). Speak to your child’s teacher and get a weekly learning plan Regardless of what grade your child is in, you should always have an open communication path to their teachers. Their teachers are probably the single most important people in their lives (besides family of course). They have the ability to mold and change your children right under your noses. First go and speak to the teacher to make sure that they know what they’re doing. Once you’ve got a chance to approve them, make sure that they update you with weekly learning plans. You want to build on the education your children are receiving from school. You want to help them understand at home what they might not have caught on in class. If their teacher is focusing on sea life, you don’t want to focus on birds at the same time. By knowing exactly what they’re learning each day you can build on that at home. Use a reward system at home Some children hate learning and studying. Didn’t you? Remember when we were young and we just wanted to go out for some fun and sun. The same can be said for our own children. Children can’t see the reward they’ll be getting from studying and doing their homework. For this reason make a short-term goal system that they can use. It’ll help them concentrate on the short term goal of getting a reward instead of thinking of the hopeless, “long-term” goal. You can even help your children pick the rewards to further motivate them. Make sure you learn with your children When your child is doing their homework, make sure to be around with them to help them out. Under no circumstances should you be doing their homework for them but you can help guide them in the right direction. If they’re struggling to do a sum or don’t know the answer… don’t hand it to them on a silver platter. Make them work for the answer and try to find them. You’ll be helping them in the long run. These three tips will help you focus in on early education with your children.